Autumn is my favourite season. I've written about it before, but the magic transition from Summer to Autumn, and then Autumn to Winter, always inspires. 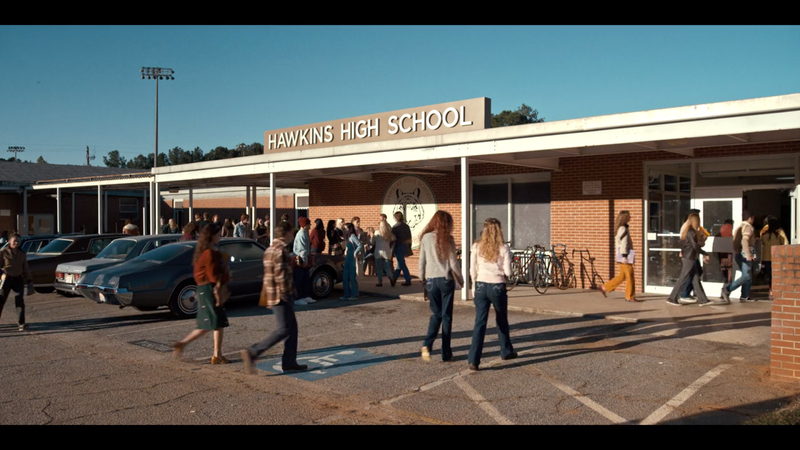 At the moment I'm obsessed the moody, suburban colour palettes of the '70s and '80s. Warm tones of orange, red and brown, contrasted with dark green and blue. 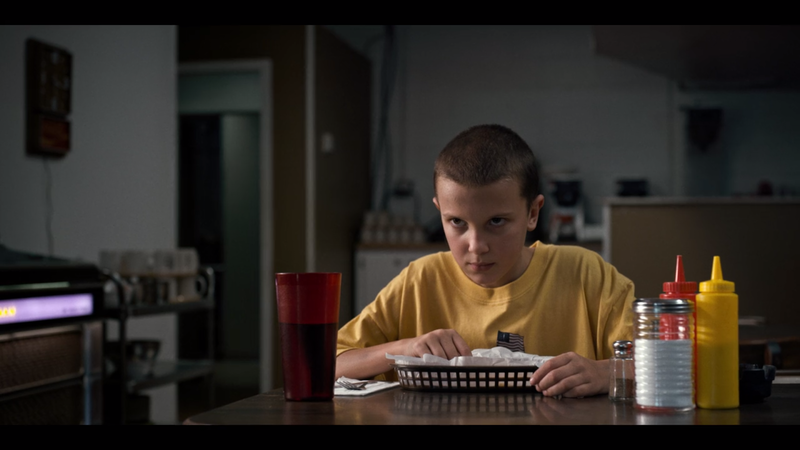 I've been re-watching Stranger Things, and have such an appreciation for the visuals of the show, which perfectly enhance the twisted suburban setting. 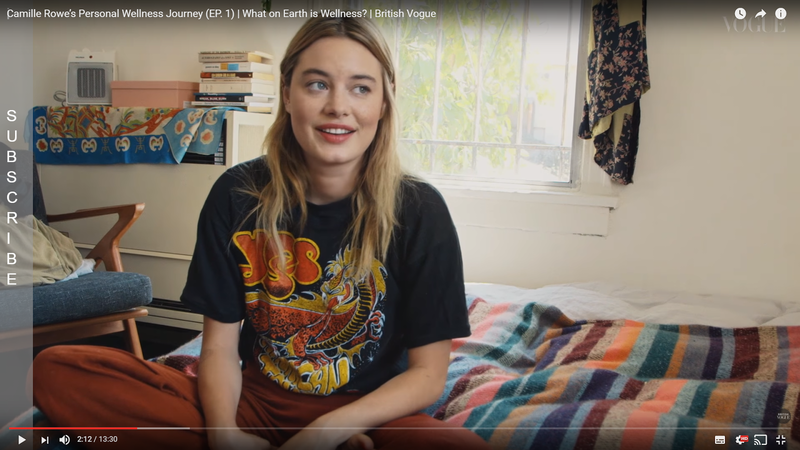 I'm also really into a recent series made by Vogue, which you can watch HERE, featuring Camille Rowe titled 'What On Earth Is Wellness'. 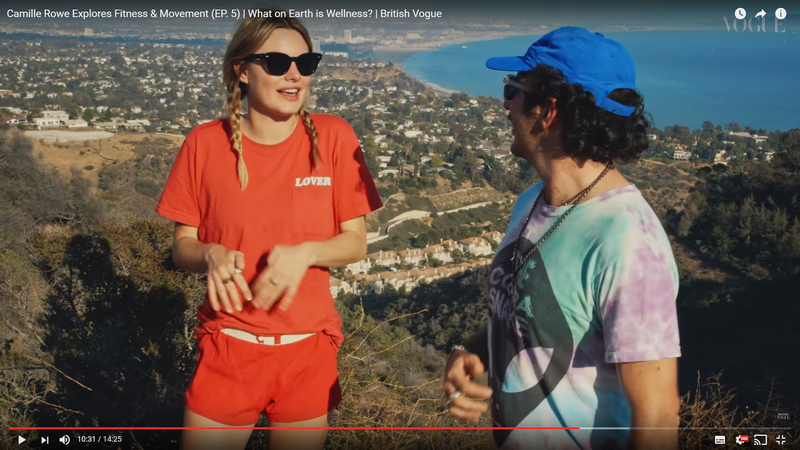 Each episode is fascinating, and explores a different area of the craze that is wellness. Camille Rowe is such a warm and endearing person to watch too. Along with the great content, once again the visuals are stunning, and tie in perfectly with the aesthetic I'm into at the moment. 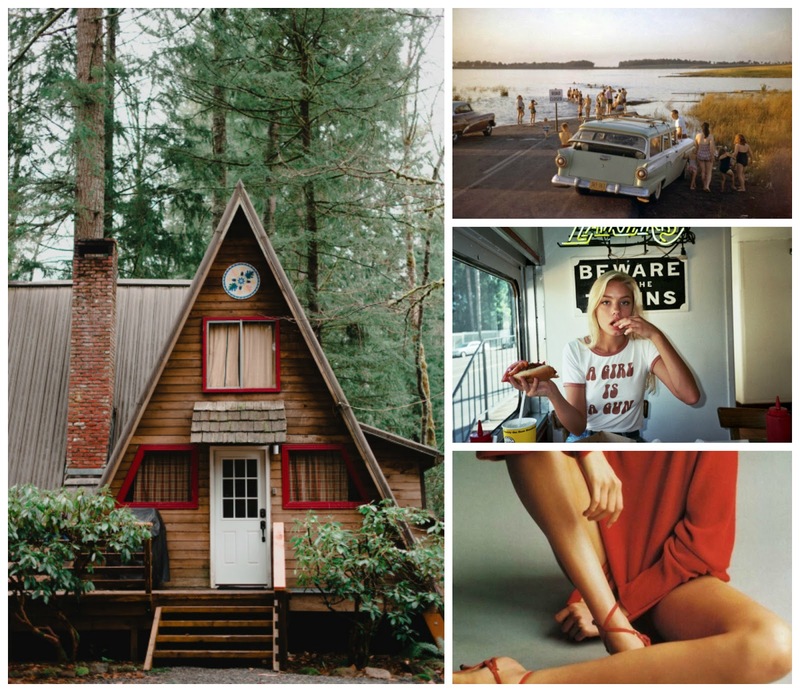 Here's my digital mood board for Autumn 2016. All photos are from my tumblr, or screenshots from the shows. It's my favourite time of year. Autumn is the most beautiful and unique season. Your pictures inspired me to create several outfits for autumn walks. It's just incredible collection of pictures to create a beautiful autumn outfits that will look very stylish.